Magnetic Resonance Imaging, or MRI, is a diagnostic procedure used to create images of the inside of the human body. Unlike other techniques, MRI uses no ionizing radiation. Instead it combines a strong magnetic field and radio waves to produce signals (echoes) that are collected and then reconstructed on a computer to generate images. 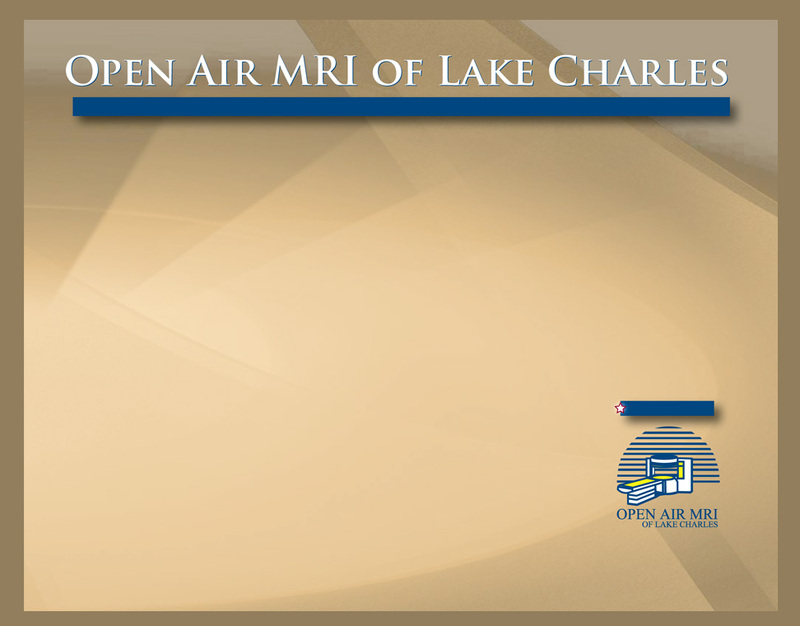 There is no special preparation required prior to your MRI exam. You may eat and drink normally. You should continue to take any medications prescribed by your doctor unless otherwise advised. We will provide you with a comfortable garment or gown to wear. This will eliminate any magnetic interference from metallic objects such as belt buckles, zippers, and buttons. If you prefer to wear your own clothing during your scan, please remember to wear loose fitting, comfortable clothes with no metal clasps, snaps, buttons or trim. You may be asked to remove make-up before starting your exam as it sometimes interferes with the MRI exam and degrades image quality. Items such as coins, credit cards, glasses, hair pins, hearing aids, dentures, jewelry, keys and other metal objects frequently interfere with the magnetic field. Because of this, you will be asked to leave such items in a secure place outside the scan room. We have safe and secure locker for your personal belongings.